Having earned a full scholarship at the end of grade 12 to compete in the NCAA and study at the University of Tulsa, I was about to spend the next four years of my life in a different country as a student-athlete. Since Tulsa was a 17-hour drive from my hometown of Kitchener, Ontario, Canada, I would only get to see my parents two times a year. I would fly home at Christmas for two weeks, and during the summer for a month. While in the living in the United States, I had to get used to living on my own, cooking my own meals, doing my own laundry, and adapting to life in the midwest. 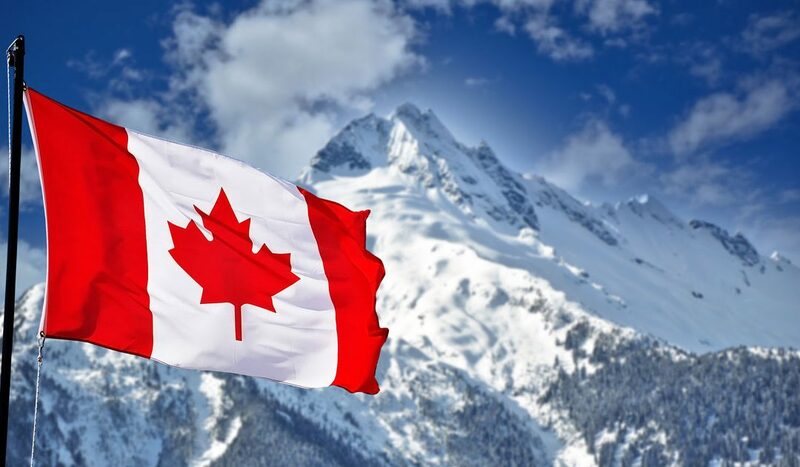 In recognition of Canada’s 150th birthday on July 1st, I decided to write a blog post on what I missed most about Canada having lived away from home for four years in the United States. The first item on my list is the Canadian sports culture. For me, this means popping on the TV and catching Hockey Night in Canada with a bag of ketchup chips on a Saturday night. In Tulsa, this was not an option. Another aspect of the Canadian culture that I missed was the diverse community. For example, after training sessions in high school, I would join my training partner (of Ethiopian decent) for dinner and we would eat foods like injera – an East African dish I really came to love. The second part I really missed about Canada was the climate and environment. Living up north as a child meant experiencing winter. I love the Canadian winter. Ski trips, games of pond hockey, and beautiful runs through snow covered trails are items I took for granted. Down south I did not get to enjoy these as Tulsa does not experience much of a winter at all. Finally, I missed my local Canadian running community. Being in the NCAA, we would generally be aware of other Canadian student-athletes we might encounter or compete against at track meets from rival schools. We would be aware of each others’ results, and encourage each other after successful results. During the track meets, we would always make time for a quick chat and a brief catch-up prior to leaving the event. If things weren’t going so great, fellow Canadians would notice and reach out. This always left me with a great sense of national pride. I never felt alone down south. After graduation in 2010, many of my teammates considered sticking around Tulsa and either training or working post-collegiately in the United States. For me, I decided I would be moving back to my hometown in Canada. Being away from the country I was born in only made me realize how lucky I was to have grown up in such a peaceful place. I am proud to be Canadian, and I am very lucky to live in such a wonderful country. Happy 150th Birthday, Canada!